“Good Night, Little Pumpkin” was given to me to review from the publisher but the opinions are my own. If you are looking for a delightful fall read with your child, look no further! 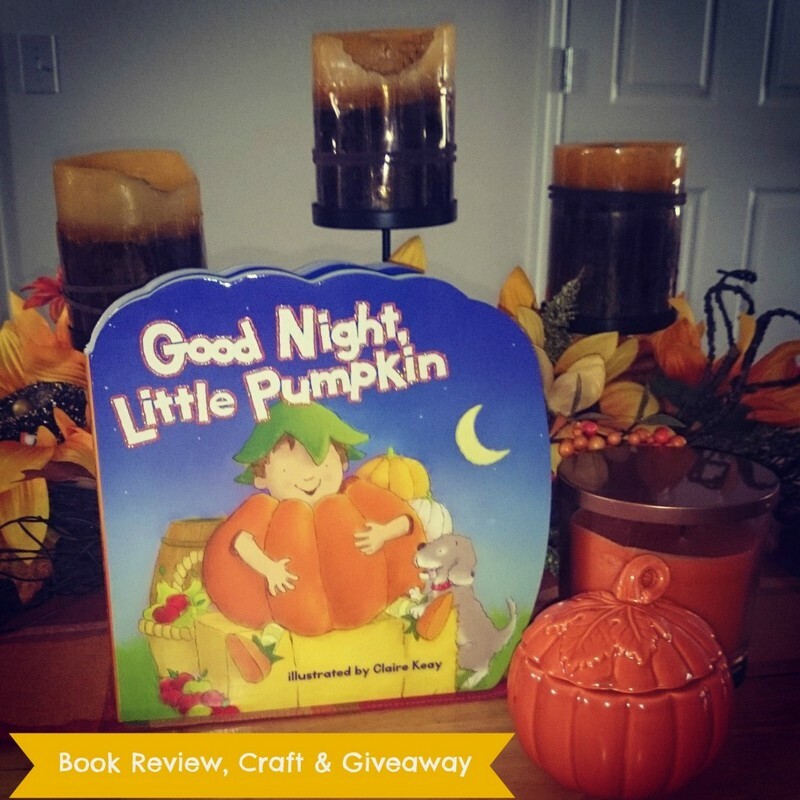 “Good Night, Little Pumpkin,” by: Claire Keay is a board book from Thomas Nelson Publishers, so it is a book that is not only going to last a lifetime in your home library, but also in the hearts of your family. The story takes place at a fall festival where all the kids are dressed in their Halloween costumes and you join little Milo dressed up as a cute pumpkin! As the story progresses, you and your child get to enjoy all the fun festivities with Milo but he starts getting sleepy until he finally falls asleep! My sons’ favorite part of the story was where they are “fishing” for goodies. That is their favorite game at festivals so the story is relatable and we very much enjoyed reading it again and again! 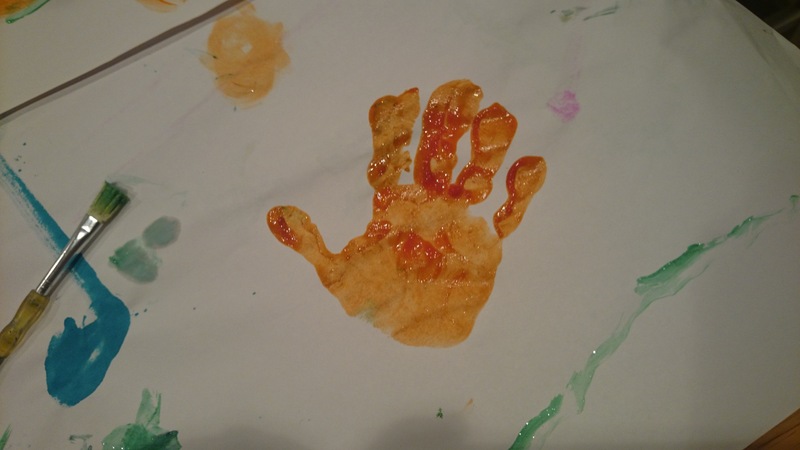 The story also inspired us to do some artwork! I have a roll of white butcher paper that I use on my kitchen table whenever we do crafts, but newspapers work just as well! This makes cleanup super easy! We had some leftover paper plates from a birthday party that happened to be orange so we made some jack-o-lantern pumpkins! 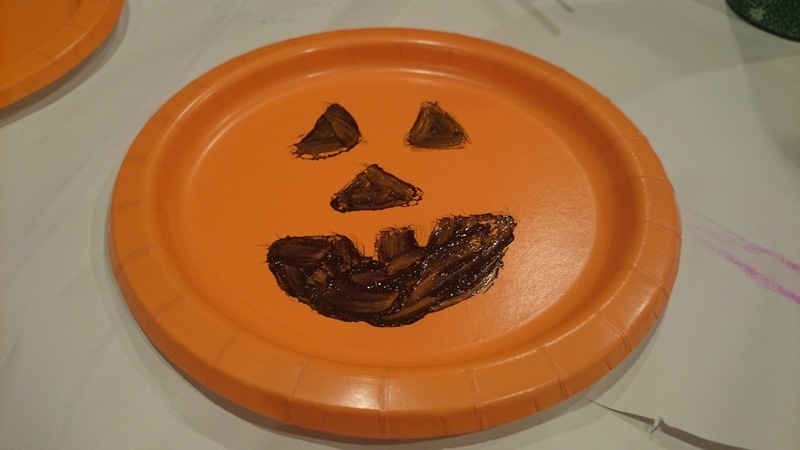 All you need is some paint and imagination, which children are full of! 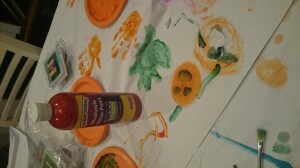 My little one made hand “leaves” for fall and my oldest used the paint and made a leaf and a pumpkin. This book is a wonderful read for a beginner reader. 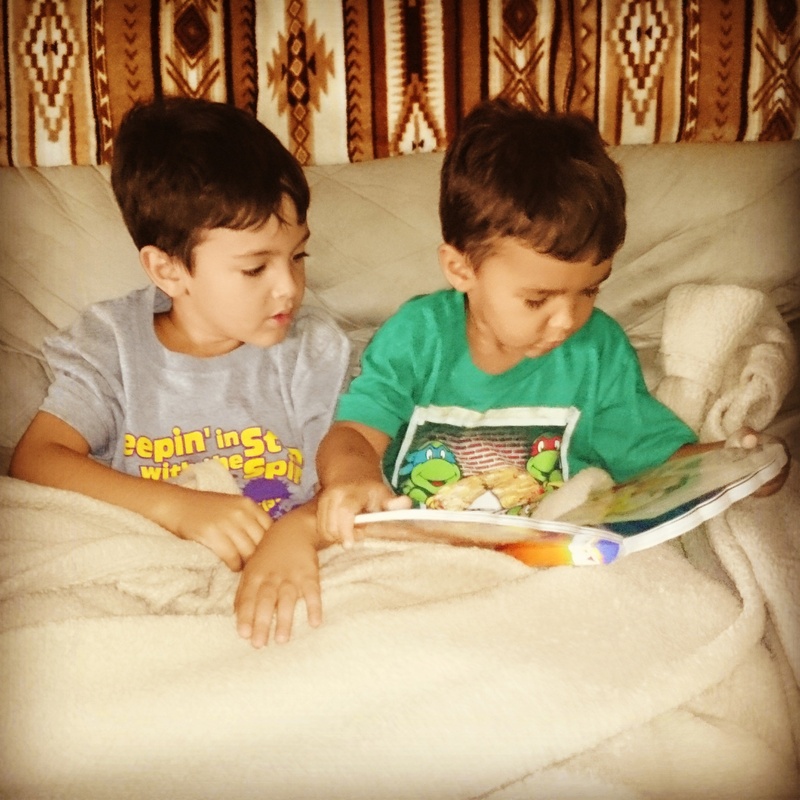 My oldest who is in Kindergarten, knew many of the words in the book but my youngest took it upon himself, to “read” to brother! I hope that you and your family can enjoy this book as much as we did! This giveaway has ended (thanks for participating!) Feel free to browse for current giveaways! My name is Kelly and I am a child of God and married to my high school sweetheart. 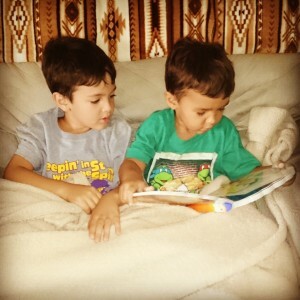 I am a second year Homeschool Momma to two wonderful little boys. I like to document our activities that we do weekly. Most of the information I find is from preschool to first grade level. I also like to write inspirational articles that encourage people about the Lord, marriage, family, homeschool, home, recipes, and crafts. Definitely by praying for others and being kind to people! Hi craftybooksheeps! That is a wonderful way to encourage your child to make a difference! Thanks for commenting and best of luck in the giveaway! Wonderful encouragement for your children, Nicole! Thanks for commenting and best of luck in the giveaway! Thanks for commenting, Jenn! Teaching your children to be kind is very important and a great way to encourage them to make a difference! Best of luck in the giveaway! By setting an example and lots of discussion. Picking up trash, supporting causes, donating things we don’t need any more, etc.